This week, you are again choosing among several chapters in Hine and Faragher's book. All these chapters focus on the economics of the frontier from the 1850s to the 1920s. This week's blog will focus on chapter 10, since cowboys have come to dominate the image of the American west. You get to think for yourself whether these themes apply to the other chapters you are reading. 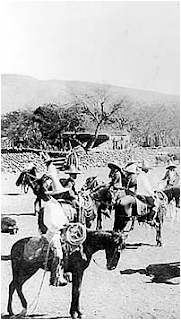 First, notice the borderlands "mixing and mingling" (page 121) of vaqueros and cowboys. 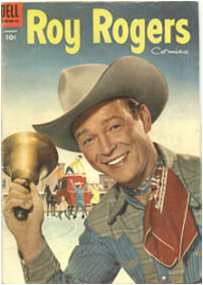 I love the way that this week's reading points out that lariat, lasso, and rodeo are all Spanish words, while dogie is a West African word: the very language of cowboying shows the borderlands melange of American settlement. It wasn't always a peaceful intermixing, as you will see in the discussion of the destruction of the buffalo and the Indians who relied on buffalo, as well as the violence between Anglo cattlemen and Latino and Basque sheepherders. Still, this borderlands crossculturalism is part of the American story. Notice also the role of gender: as we learned in post 4, diverse women were present on the frontier not just as wives but as businesswomen, in this case "Cattle Queens." It wasn't always easy for them. In his study of diaries of settlers on the overland trails, Faragher has "found not a single woman who initiated the idea of moving, while nearly a third actively objected." Yet women were there. In the early twentieth-century, 20% of all homesteaders were single women. They suffered social isolation and domestic violence, but some of them prospered, too. Notice the gender roles of men, too: carrying guns they mostly didn't know how to use, so that most gunshot wounds were accidental (Hine and Faragher, page125). It's fascinating what historians can learn from careful research. Notice the theme of boom and bust cycles of the western economy, deeply intertwined with corporate industry, including the huge cattle companies, market towns, railroads, and meatpacking corporations. Notice how small cattle ranchers and some unionizing cowboys fared in the face of the power of big business. This, too, is part of the story of the west -- and one that perhaps applies best to other readings this week. Finally, notice the complex issues of race, issues that keep reoccuring in this course. 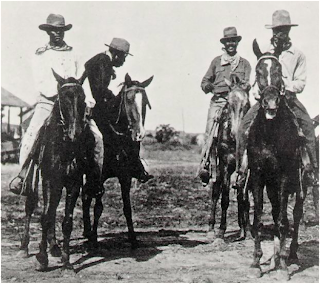 Hine and Faragher inform us that blacks and Hispanics comprised approximately ONE-THIRD of America’s cowboys in the 1880s. 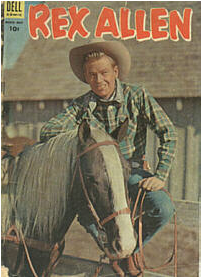 Think about that for a moment: one third of cowboys weren't white. How does it change your image of cowboys to bring these men back in to the picture? There is more than just racial diversity to understand here. Cowboys are icons of rugged American individualism (remember how the Marlboro man is not only always white, but also almost always alone) -- but actual cowboys depended on technological inventions: especially refrigerated railroad cars and industrialized meat-slaughter. Cowboys were tied in to a complex corporate capitalism: they were driving meat to giant stockyards, where the pigs would be made into versions of sausage and Spam, to help feed the growing residents of cities, who didn’t have time or space to raise and slaughter their own meat. Here are a couple comics based on movies and tv shows of the 1950s. Think about it: why don’t any of these show the black or Hispanic cowboys? Or any groups? Or businesswomen? Or the stockyards factories? Or the corporations of railroads, meatpacking, and stock-raising companies that supported this lifestyle? Why don’t these pictures look more like the historically diverse families who actually worked the range? Think about what’s at stake here. What if the pop-culture view of the west was closer to Faragher's and Hines's research than to Turner’s historical mythmaking? What should a more accurate comic-book western look like? 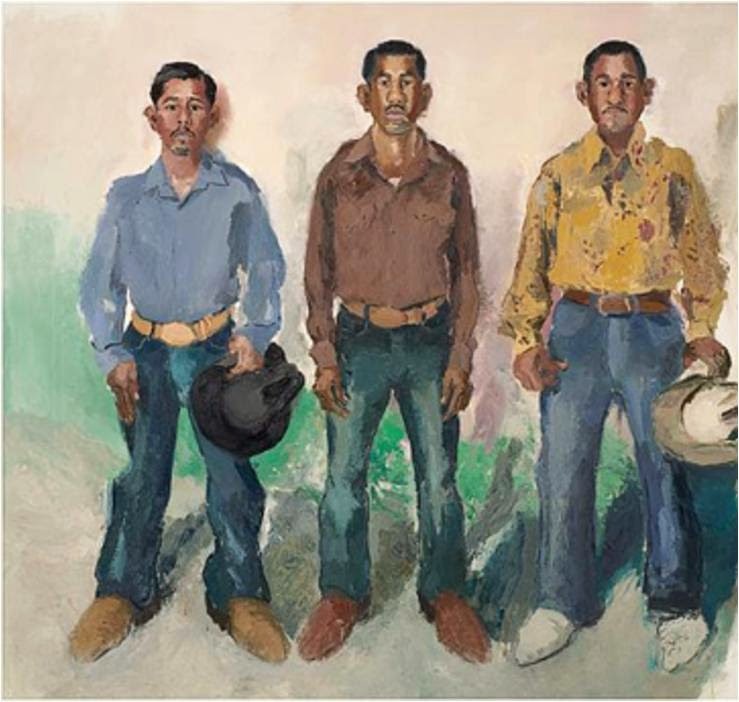 John Sonsini has recently painted a series of paintings of day laborers in his Los Angeles neighborhood, called Los Vaqueros. 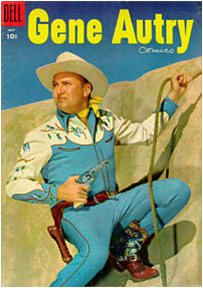 These are images worth considering, now that you know the history of actual cowboys. These modern-day vaqueros may be much closer to historical cowboys than the comic-book pop-culture images above. Hi, I'm a 4th year History major at Memorial University of Newfoundland. I was wondering which source you used to find out 1/3 of cowboys were black or hispanic. I am developing a paper on the myth of the frontier and (potenitally) the implications of the myth on children/generations. the blog is great, a lot of the readings are similar to my seminar, sounds like it would be an excellent class !